Star War Han Solo Empire Strikes Back Jacket is made from the best especially selective pure cotton fabric to make you feel more comfortable. Internally, viscose lining is used for convenience. The all new ultimate standup collar design is fabulous. To make you more stylish, Han Solo Bespin Jacket has four front large flapped pockets and one pocket at the sleeve. Awesome bespin style jacket with unique open hem cuffs. Offering the very fine and tidy stitching, Empire Strikes Black Jacket is really fantastic. Blue color makes you look elegant. Nice weight and well made. The fabric should hold up well. This is a comfortable han solo blue jacket that I got for my son. The jacket fits well too, Overall, he’s very pleased with it. This is a nice lightweight cotton jacket Great fit. I am a XL and fits like great and Very comfortable. I like han solo empire strikes back jacket. It’s more lightweight than I expected, but it’s still a good jacket. Good product for the price and it fits as expected. He has 48″ Chest width and I ordered to him in his current size – 2XL. The fits is good. He absolutely loves it and the quality is similar. 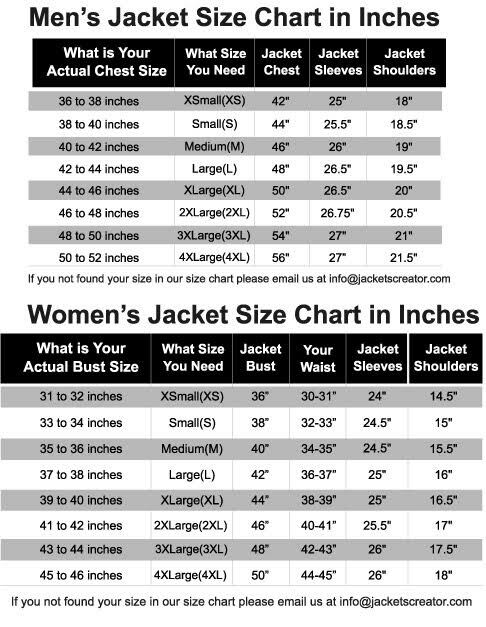 Great Jacket, impressive cotton quality, feels great, Medium size fits me perfectly. I am 5ft 10 inch with 78 KG. I was in confusion for the price because I felt that the price is little bit high. But when I see the standard I say that it is worthless. You look charming and alluring in this jacket.